Email Marketing is an extremely effective marketing tool and when used properly, can catapult your sales exponentially. Local Menu Guy is here for you. Email marketing can be used to turn those with no interest in your product to prospective customers while building loyalty at the same time. Email marketing is a very cost effective way to keep in touch with your prospective customers. We do it all for you from the design to sending and providing a detailed report for each email sent out. We CREATE, SEND & TRACK. We do it all for you so you can spend more time on your business. 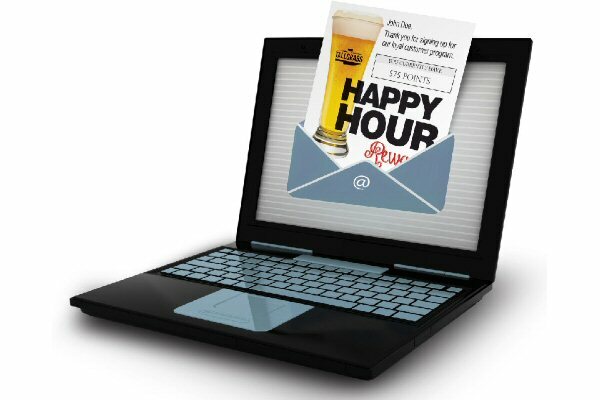 Let Local Menu Guy run successful e-mail marketing campaigns to increase cash flow.